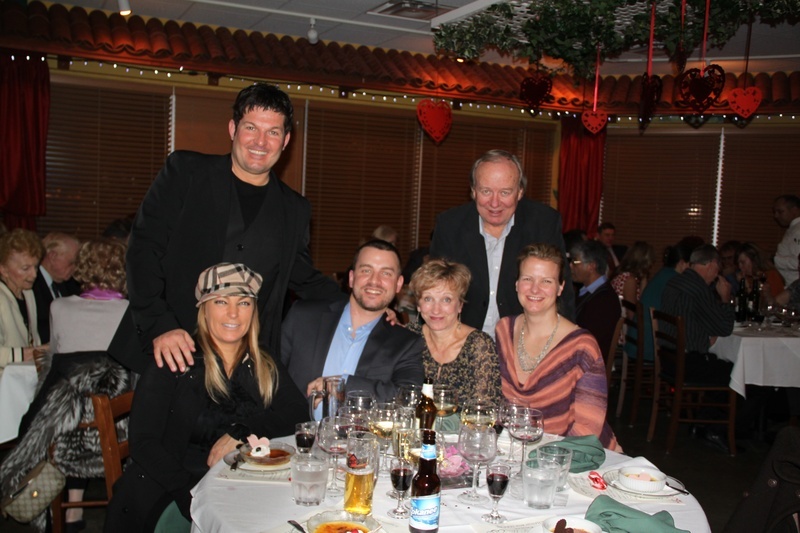 My family and I attended Il Forno's Heart's for Hospice dinner, and it was one of the most memorable nights I have had in a while. The team at Il Forno really knows how to put on a show. The entertainment was fantastic the food was great (as always), and we met some really wonderful people. Thanks Anna and the rest of the gang at Il Forno for putting the "fun" in fundraising!